Orthomol Flavon m – A balanced life! 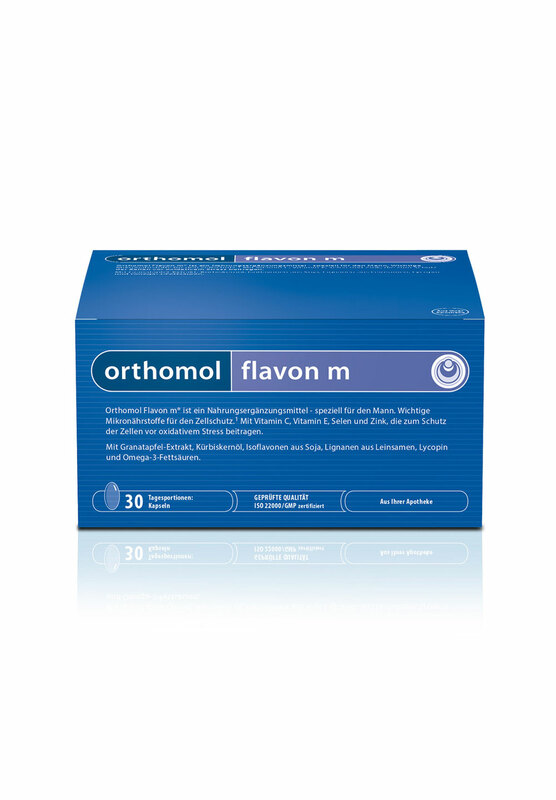 Orthomol Flavon m contains important micronutrients for cell protection. 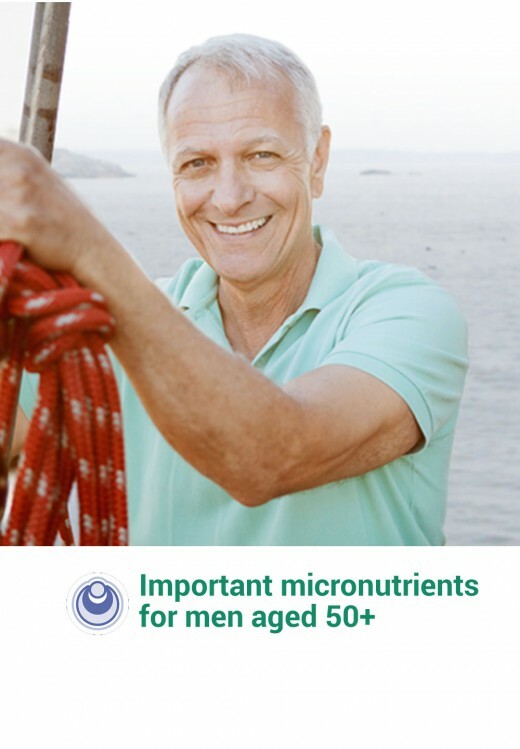 Important micronutrients for cell protection. Vitamin C, vitamin E, selenium and zinc contribute to the protection of cells from oxidative stress. Vitamin C and vitamin B12 contribute to a normal energy-yielding metabolism.